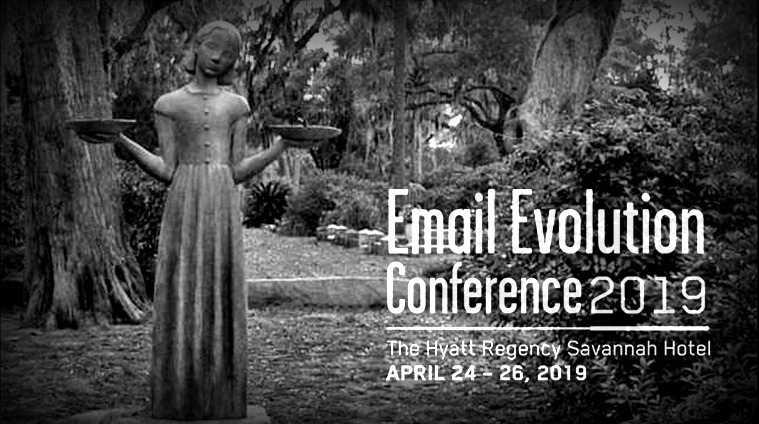 We're long time supporters of the EEC and this year we’ll be at their Email Evolution Conference in Savannah, Georgia on April 24-26. Email Evolution is like coming home for the holidays; it's busy, sometimes chaotic but it's the best time of year to reconnect with old friends and meet new ones. If you’re an email service provider or super sender, we’d love to meet with you there too. Feel free to schedule a meeting here.